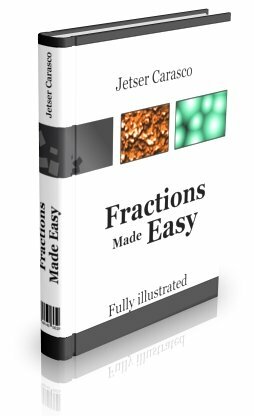 A concise but great lesson about improper fractions, proper fractions, and mixed numbers. Fractions with a numerator that is bigger than the denominator. For instance, the following fractions are improper. A fraction with a numerator that is smaller than the denominator. For instance, the following are all proper fractions. A number written as the sum of a whole number and a proper fraction. Mixed numbers can be converted to improper fractions and vice versa. multiply 2 by 3 and then add 1. Keep the same denominator. The above is a shortcut! Using the shortcut however takes less time! Proper fractions, improper fractions, and mixed number quiz.